They've called for an investigation into whether children's apps are illegally collecting kids' information. In the U.S., special laws exist to protect the privacy of children who spend time online. 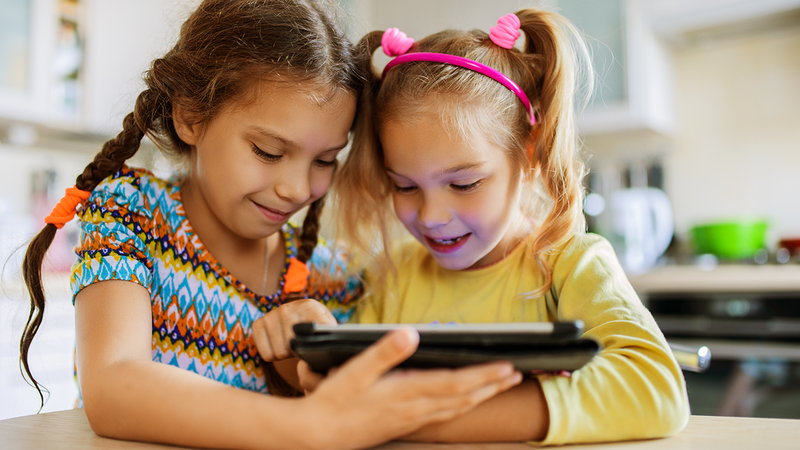 As The New York Times reported, two Democratic senators are concerned that some children’s apps may be breaking those laws. Right now, if an app or website is designed to be used by children under 13, the designer is required to get a parent’s permission before collecting a child’s personal data, like their location or email address. That’s why games like Niantic’s Pokemon Go -- which requires the player’s current location to function -- ask parents to give their permission before letting little ones play. The senators also want the FTC to investigate the stores most consumers use to download their mobile apps -- the App Store on iOS and the Google Play store on Android devices. Specifically, The New York Times said they want the FTC to “examine how app stores like Google Play vet the apps they categorize as child-friendly and ensure the apps comply with the privacy law. In September, The New York Times shared its discovery that that multiple kids’ apps were collecting users’ personal information and then sharing it with third-party companies. Whether the Federal Trade Commission launches an investigation or not, this is a sobering reminder that not every app and website is safe for kids, no matter how cute and innocent they may appear. Even if developers aren’t knowingly breaking the law, make sure you keep an eye on what your kids are downloading and playing to keep them safe.